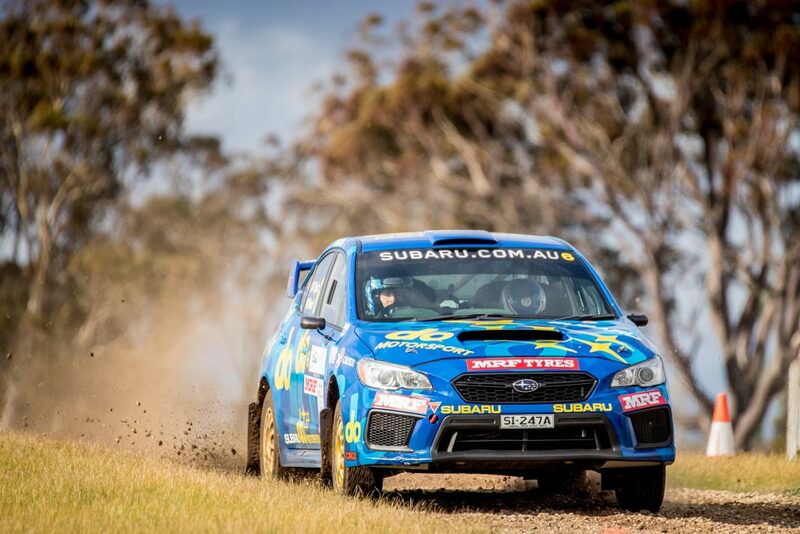 After two strong years in the CAMS Australian Rally Championship, fan favourite Molly Taylor was in the hunt for a second title in three years alongside co-driver Malcolm Read. Her opening round at The Eureka Courier Rally saw her claim fifth and a sixth in the heats to end the weekend in fifth outright. While it was not the start she was looking for, Taylor took out the ninth stage of the event, her first for the year. 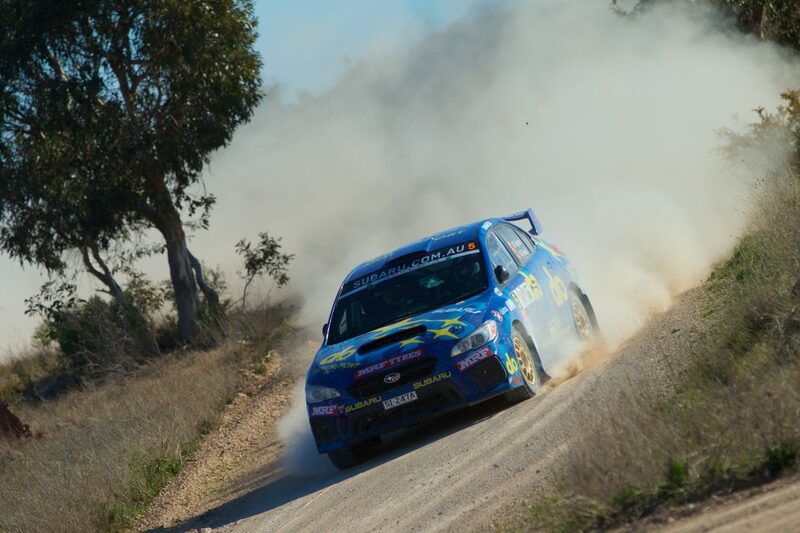 In Western Australia at the Making Smoking History Forest Rally, Taylor rounded on the podium after picking up a pair of fourths thanks to a strong and consistent performance, however in the next round, she slipped back to fifth outright. 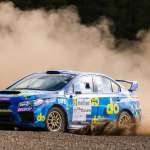 The 2016 ARC champion managed fifth and fourth before an inspired performance in Subaru Rally Tasmania saw her finish equal second with Adrian Coppin – a second and fourth a much better outing than the previous round. At the BOTT Adelaide Hills Rally, a confident Taylor managed to secure another runner-up finish thanks to the same consistency that had held her in good stead in previous years. Her two third places in the Adelaide enough to finish the rally on a high. Unfortunately, on just the second stage of the final round at Kennards Hire Rally Australia, Taylor’s weekend ended after a sensational crash that had the whole rally world talking, however after signing a new deal in 2019 with Craig Brooks, Taylor is now raring to get back into competition and put a mixes year behind her. While some may consider the 30-year-old’s outright stage win in Victoria as her best moment of the year, for Taylor herself, it would have been finishing outright second in the BOTT Adelaide Hills Rally. After a strong rally in Tasmania, Taylor was back to her best in Adelaide, with the driver getting a buzz from the new stages that she had never driven on before. It was also the first time she had claimed back-to-back podiums for the year, the result keeping her in the running for her second Australian title and setting up a mouth-watering season finale on the Coffs Coast. It is hard to forget Taylor’s most unfortunate moment for 2018, after all it made headlines around the world. 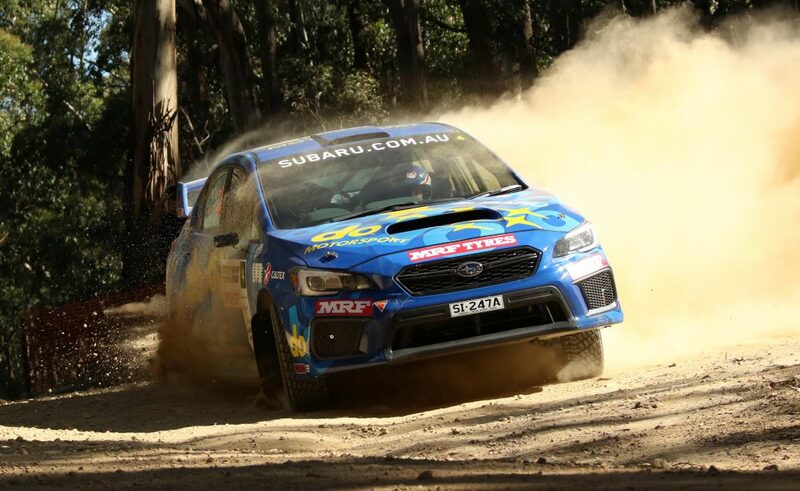 Coming off the back of two round podiums, Taylor started Rally Australia strong, coming fourth in the first stage of the day – but in just the next stage, Taylor ended up hitting a hay bale that was protecting a stump and that was that for the Taylor, Read and their 2018 campaign. The crash looked bad, sounded horrific and scared rally fans around the world but thankfully both Taylor and Read walked away relatively unharmed. “It was very up and down. “We had some really strong events and quite a few disappointments – it was year of high and lows. “We won our first year and almost won our second year so to finish fourth wasn’t what we hoped for but there was still a lot of take away from the year.